When I was a little girl, my favorite women were women with dark hair. 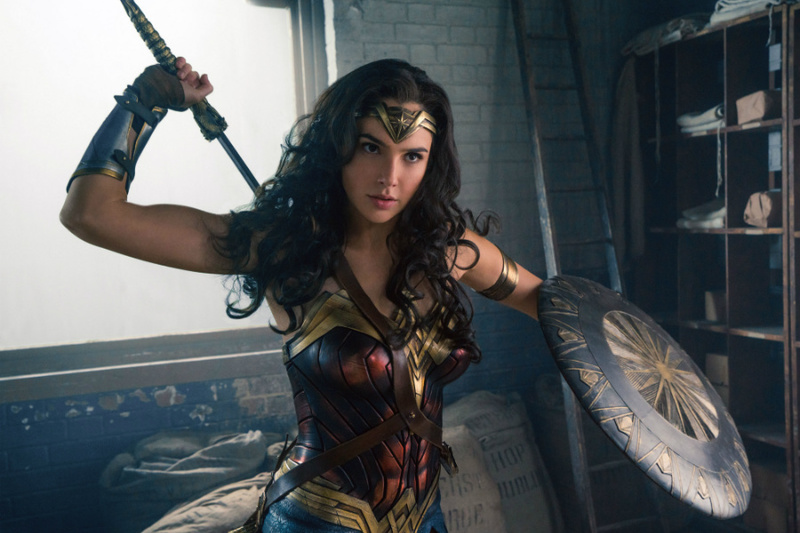 I liked strong female characters with dark hair: Sporty Spice and Xena the Warrior Princess, but mostly I loved Wonder Woman. Her hair was dark like mine and I admired her ability to fight for truth, justice, and compassion. There were never any Wonder Woman movies, only cartoons that came and went. Over time, I became a Buffy the Vampire Slayer fan too. I gravitate to women who move mountains for the betterment of humankind. Aside from shows like Buffy, the representation of such strong women was sparse. Most women are portrayed as detrimentally broken and that’s how they came to be strong. And that’s okay, but I often wondered then, as I do now, why couldn’t women just be strong because they are?